Crop Addict: Webster's Clean & Simple DT Call!!!!! Webster's Clean & Simple DT Call!!!!! Today is a VERY exciting day!!! ...but let's start with this question to you. Do these Beautiful, Clean & Simple Page Style Describe You? If so...Stacey Michaud (the special event leader of the Clean & Simple DT), Anabelle O'Malley (the company DT Lead), the entire Team at Webster's Pages and I would like to extend the invitation to apply for our very first Clean & Simple Design Team Call! Welcome to our Clean & Simple Design Team Search! That’s right…with a new line comes a new Design Team, and we are so excited to tell you we’re looking! The Clean & Simple line is such a stunner (pages above show the C&S papers in our new Sunday Picnic Collection coming Jan 2nd), and we need a group of designers who know how to make simple shine! If that sounds like you, read on…we’ll tell you how to apply! 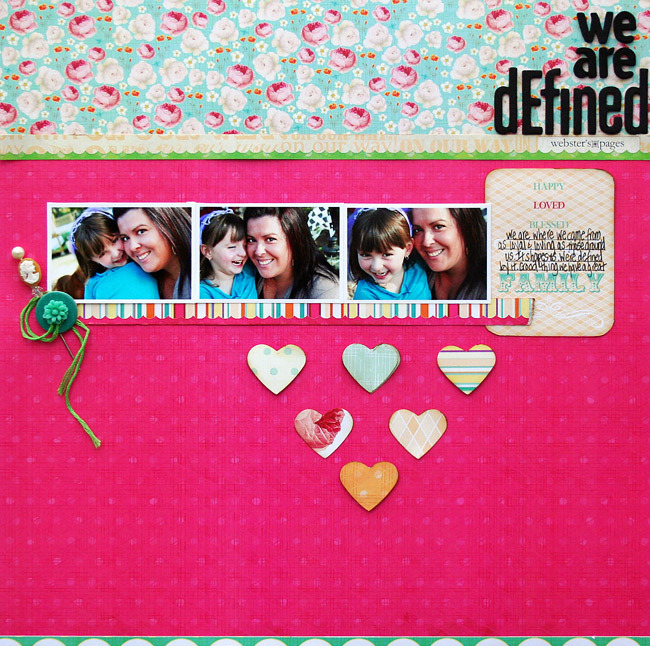 Scrapbookers, papercrafters and card makers who 1. LOVE Webster’s Pages 2. Will help promote Webster’s Pages through their work, as well as through social media including a personal blog, InspireMe, Facebook & Twitter. 3. Love to share their ideas to help inspire others to create beautiful and simple projects. Specific requirements and compensation details are provided upon invitation to the team. However we would like to mention that regular creation of projects and online participation are requirements for this team, and compensation is provided through a generous amount of product as well as monetary compensation for hard copy published items and trade show/advertising assignments. The term will be until the end of 2012. Provide a one or two paragraph biographical statement telling us a little bit about you and your scrapbook experience including any publication history, design team experience, teaching experience (in stores and/or online), etc. Explain in one paragraph why you would be a great addition to the Webster’s Pages design team. Include a link to any online galleries you participate on (please include your user name and make sure that online galleries do not have a login requirement) and your blog (if you have one). 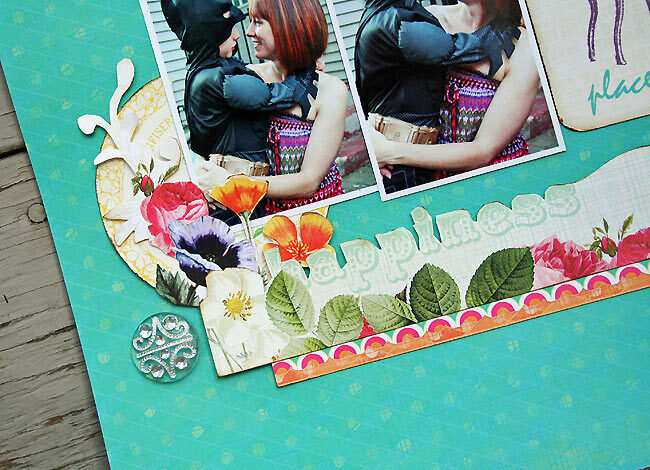 Attach a scan or photograph of 3 layouts or projects that you feel best represent your style. Images must be no larger than 600x600 px. Using Webster’s Pages is always welcome but not required. Please include your name, address, phone number and email address. Confirmation emails will NOT be sent. Notifications will be made by email or telephone in January. Applications must be received by December 31st. At Webster’s Pages, we value our Design Team. They are an extension of our family, and we have a very harmonious group. We continue to grow and expand and we’d love to share our excitement with you. If you have any questions on applying, please send an email to wpdt@websterspages.com with subject QUESTION. We can’t wait to see what you come up with! Good luck and Happy Creating!